Lease Trailers custom tailored to the needs of your customers. 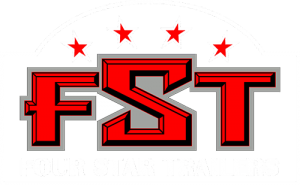 Four Star Trailers LLC specializes in working with small to mid-sized tank trailer operators to furnish them with the quality equipment they need at an affordable rate. The markets that are serviced include Agriculture, General Chemical, Food Grade and Waste. The fleet of equipment is well maintained and ready for work. Modifications for special purposes are accommodated.